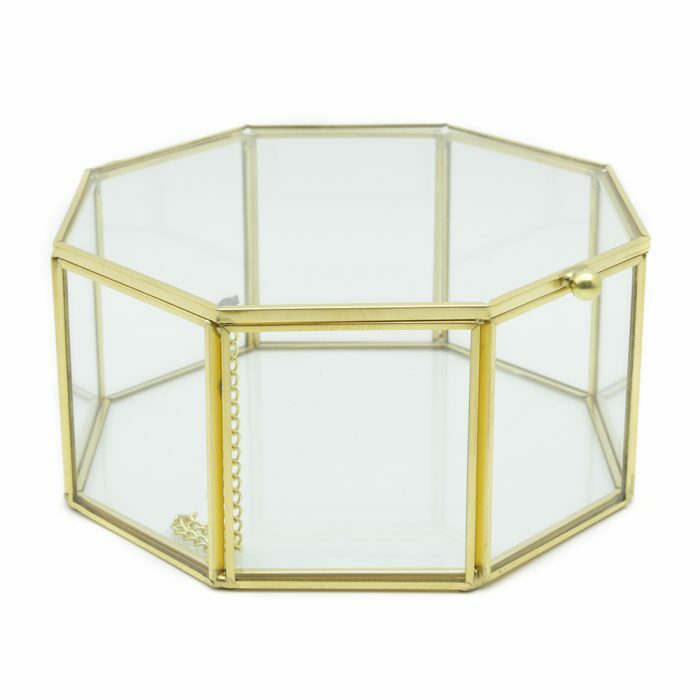 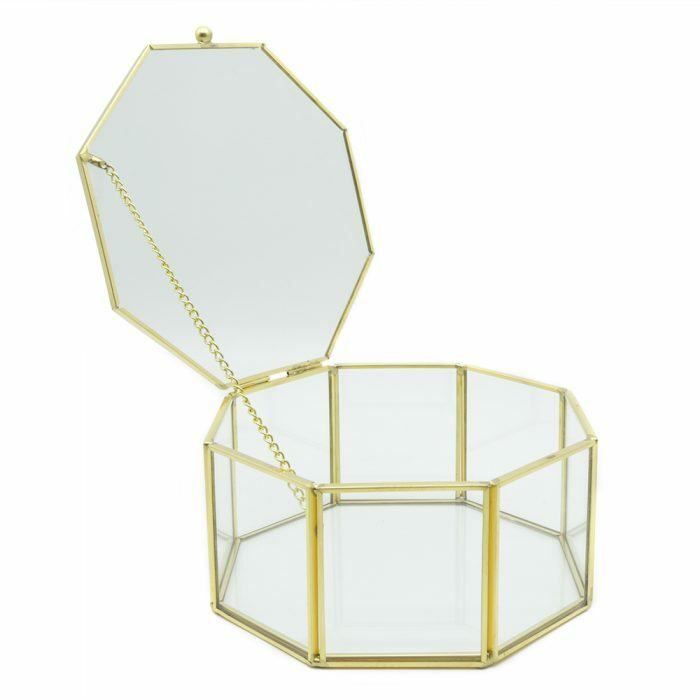 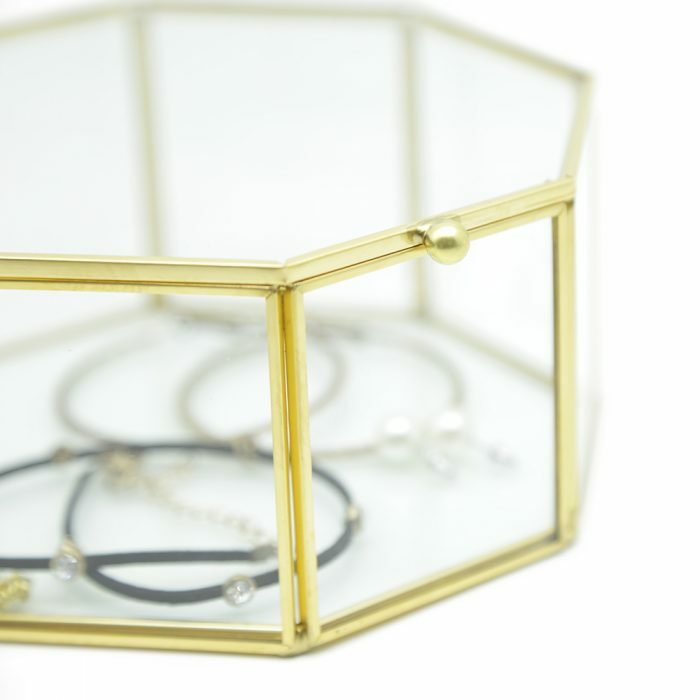 This French Golden Octagon Glass Box is a beautiful way to store your favourite jewellery. 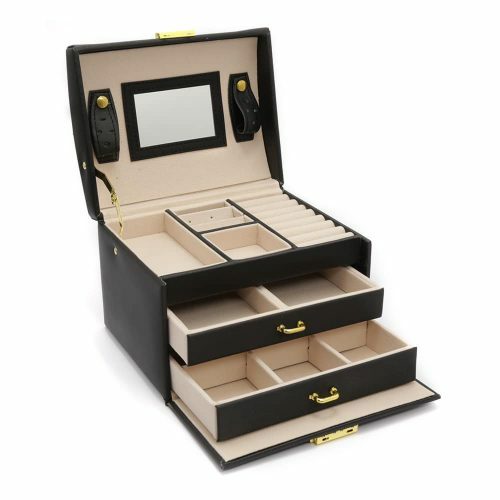 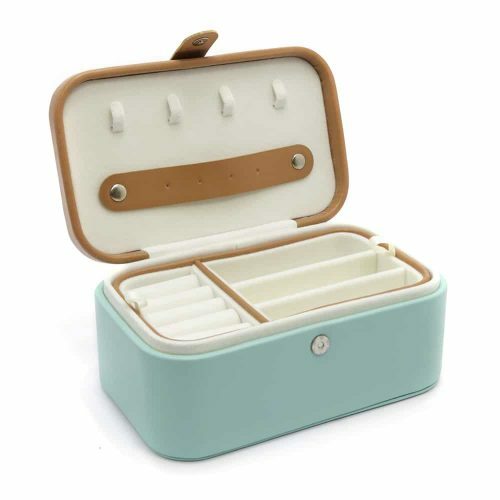 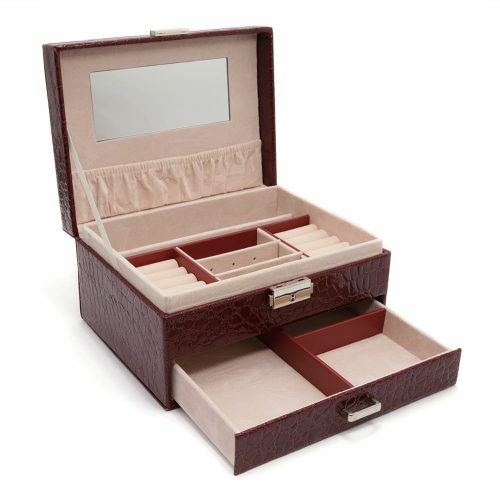 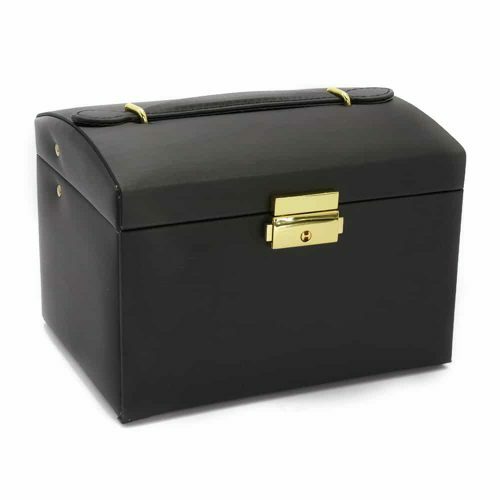 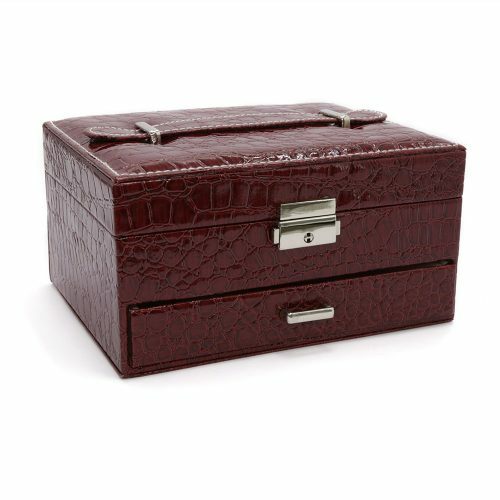 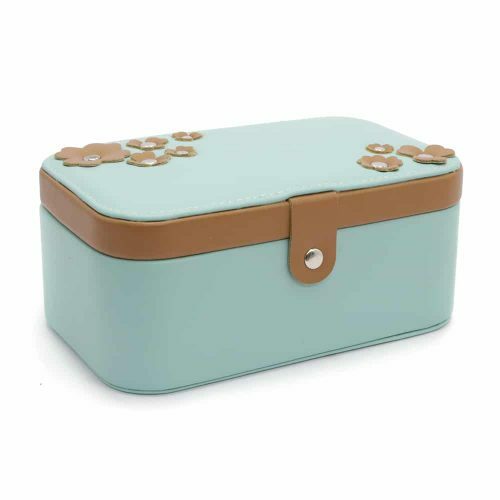 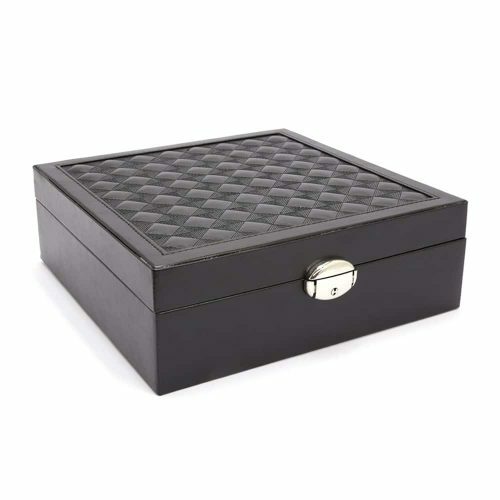 It is a perfect keepsake box or family heirloom. 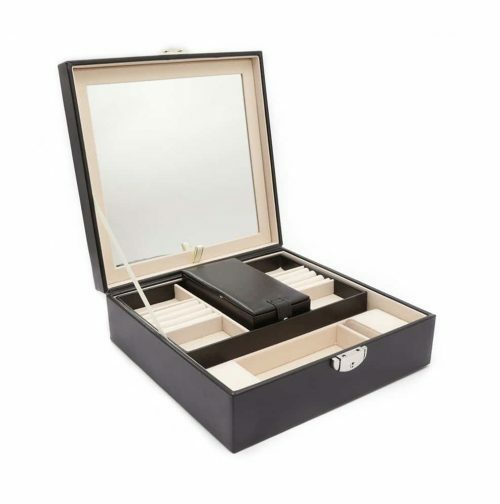 Its glass design helps you not just store your valuables but also show them off. 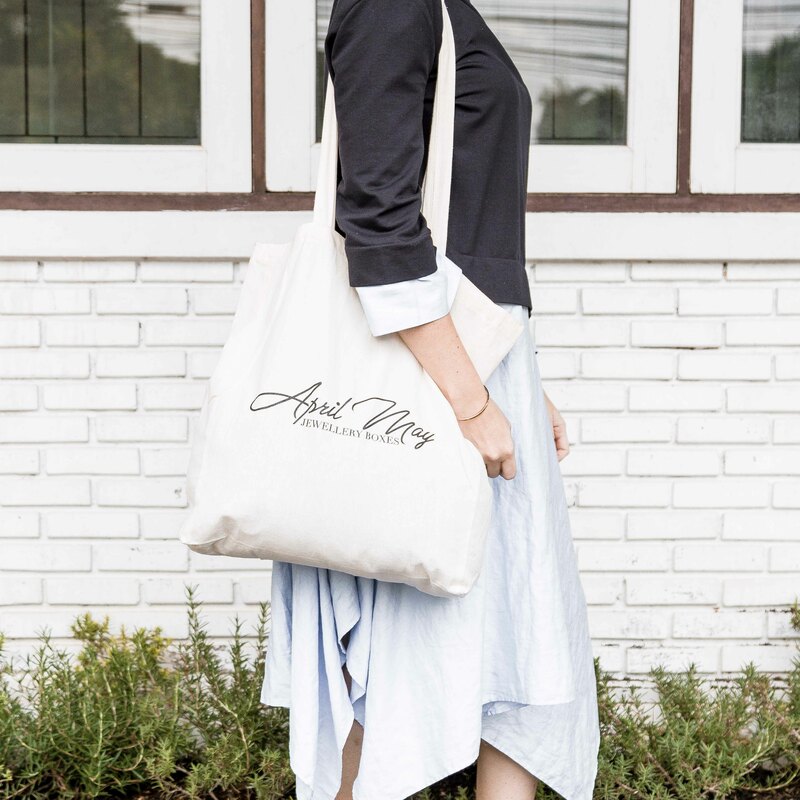 It is made with strong glass and bronzed brass materials.